The success of Confluent Forms derives from our ability to create custom cost-effective, usable and engaging solutions for our customers. 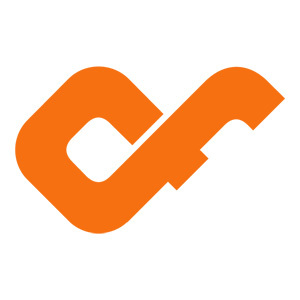 Since 2002, Confluent Forms LLC has been in the business of bringing together experience, technologies and people to form a new, greater whole. Whether you need a new website, eye-catching blog, complex web application, hosting services, award winning design or project facilitation, we have the expertise to partner with you in the creation of a solution. Our long history of successful project services and diverse client list demonstrate our ability to serve the needs of the Fortune 500 and organizations just starting to build their future. The goal in every project is to provide for a superior final product empowering our customers, their users, and their audience. We are headquartered in Easthampton, MA, servicing clients around the country. Our development experience is well ranged: simple static websites to high-throughput, multi-user web applications. The types of solutions we have developed, deployed and hosted include complete legacy back office system conversions, accounting software, website content management, membership management, customer inclusion and event-scheduling applications. Confluent Forms utilizes Open Source software and software-as-a-service providers to yield robust high value solutions at reasonable cost. The high level of satisfaction earned by Confluent Forms work is illustrated by the longevity of our customer relationships. Our solutions and strategies are often designed to scale with our customers and typically include complete facilities for self-management without the intervention of our system administrators. Explore examples of our work!